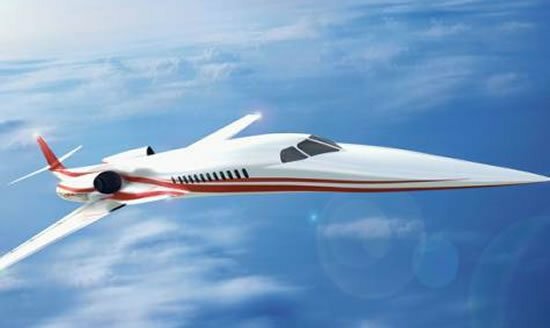 New York to London can now be a weekend trip for you with supersonic flights set to dramatically cut your travel time. 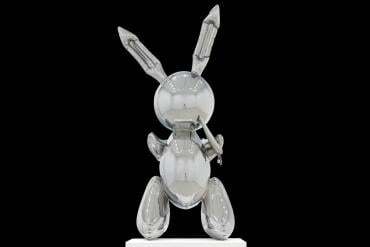 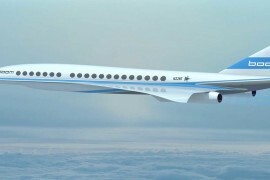 All set to return in the form of the Boom XB-1, a ‘supersonic demonstrator’ prototype was unveiled in Colorado, US by US-based Boom Technology and Richard Branson’s Virgin Galactic. 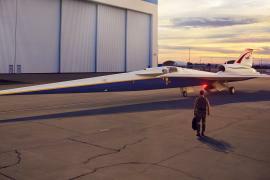 Aptly nicknamed “Baby Boom,” the jet is a scaled-down version of the full-sized XB-1 jet. 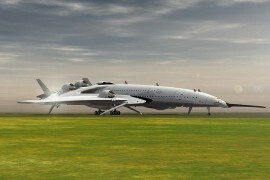 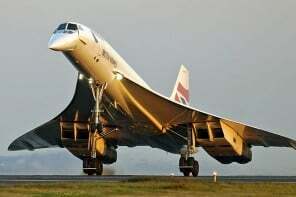 It has a a cruising speed of Mach 2.2 which is 10 percent faster than the Concorde’s previous speed of Mach 2. 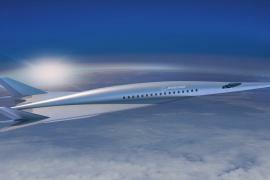 It’s also 2.6-times faster than the average commercial airliner. 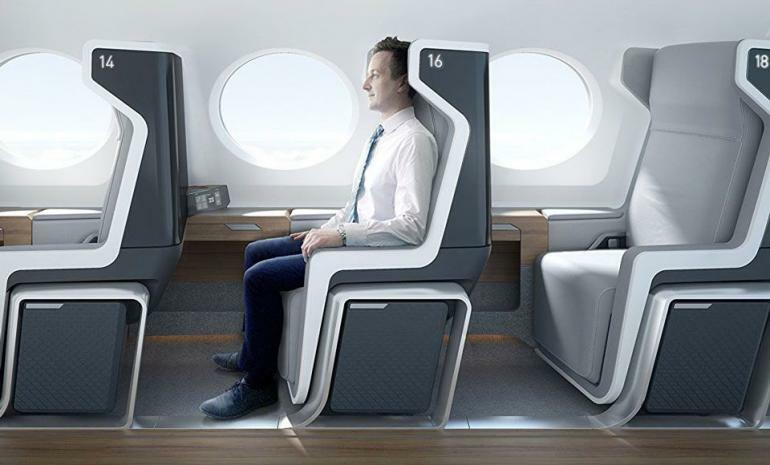 Tickets would cost you more or less the same a business class ticket from $5000. 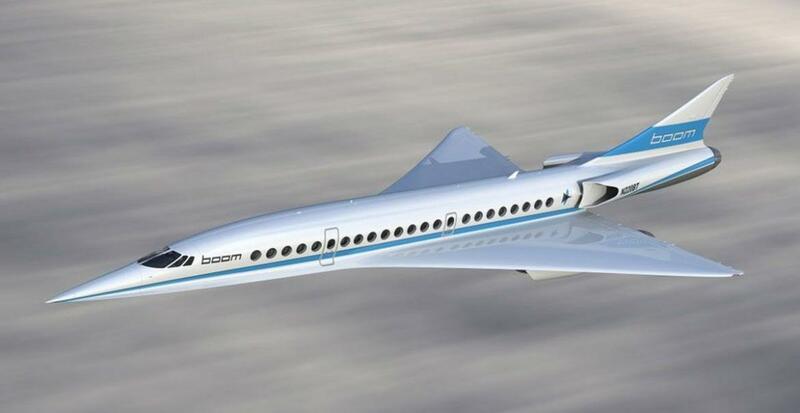 Blake Scholl, Boom’s founder and CEO says that test flights will begin next year in southern California with plans to launch the first commercial departures in 2023. 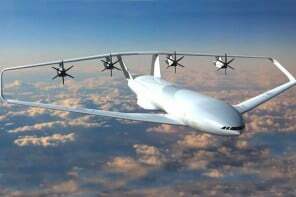 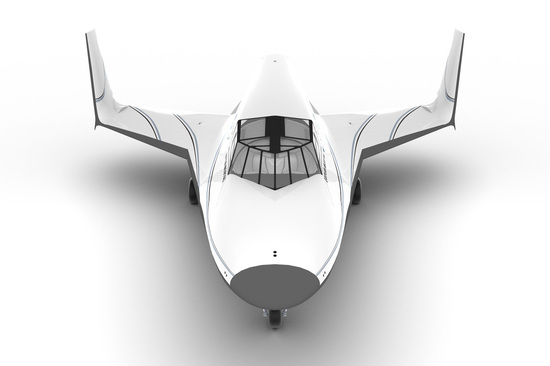 The company plans on fabricating the planes with lightweight carbon fiber composites which will make it more quieter and fuel efficient. 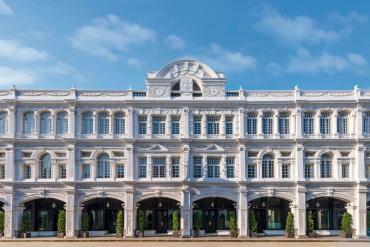 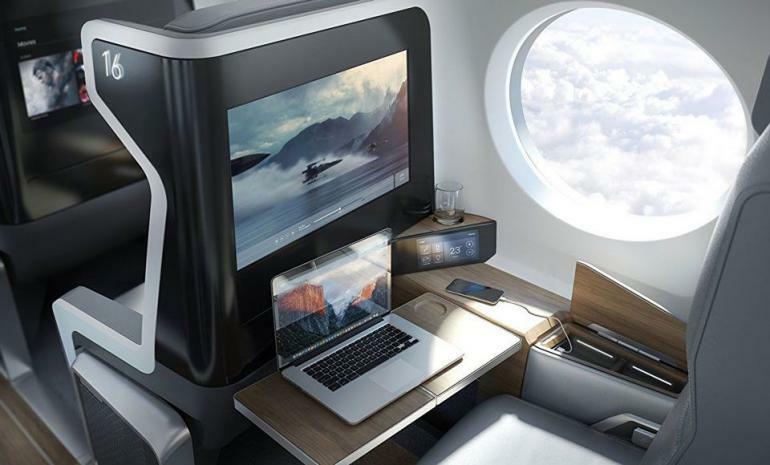 For those ready to spend and we think it’s well worth it given that it cuts your travel time in half, weekend trips can now be a possibility. 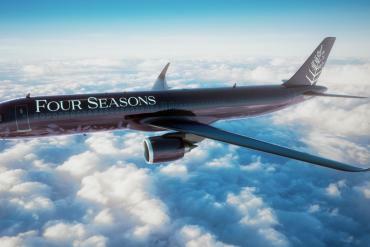 We’re looking at flight times of six hours between Sydney and Los Angeles or three hours between New York and London. 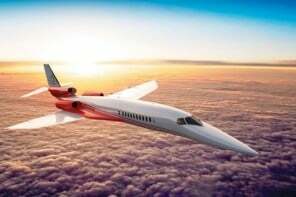 With the company’s aim of delivering supersonic speeds without astronomical airfares, this is definitely something to look forward to. Next articleGame of Thrones fans rejoice for you have bottles of wine coming.